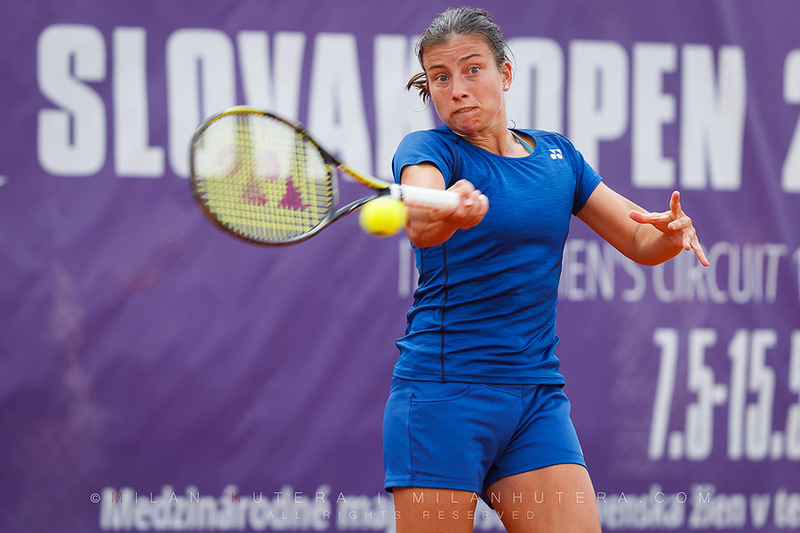 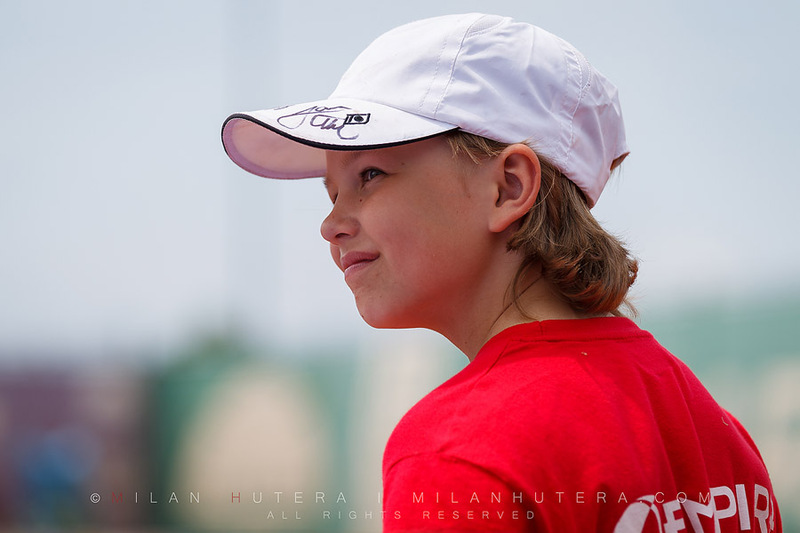 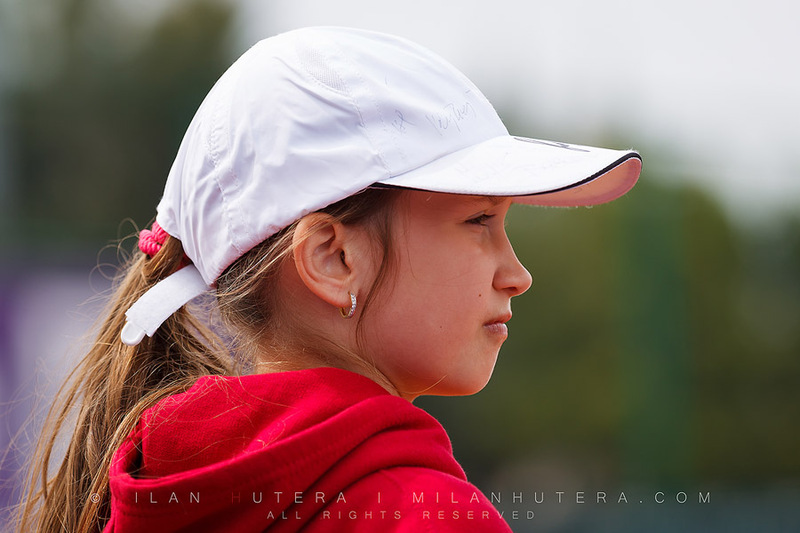 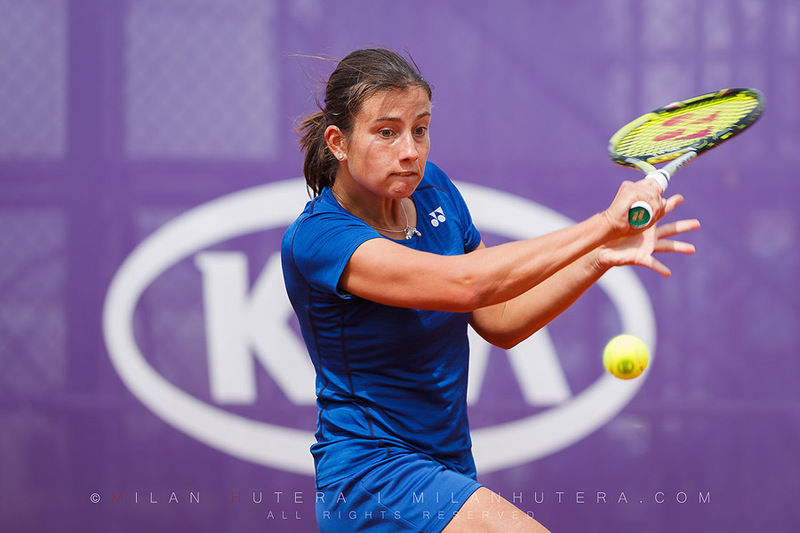 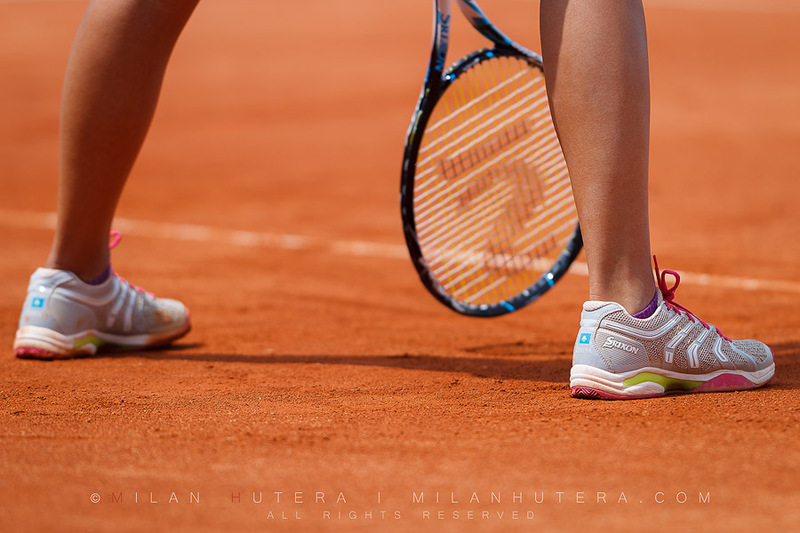 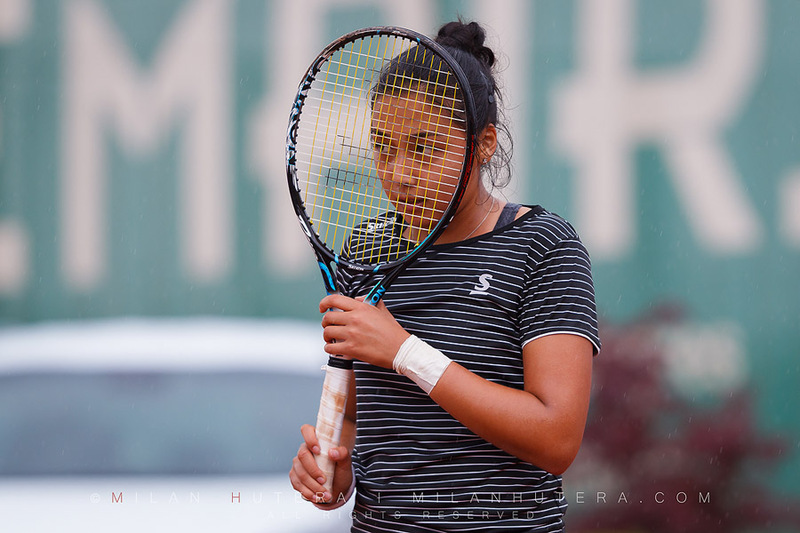 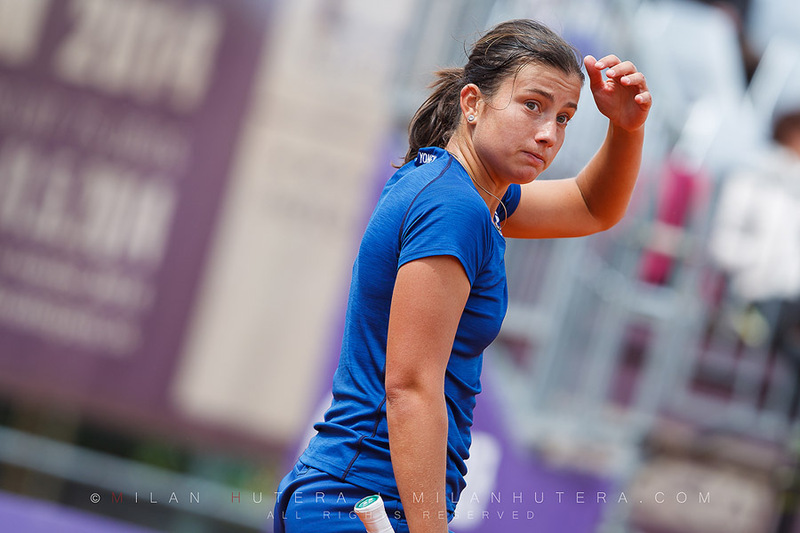 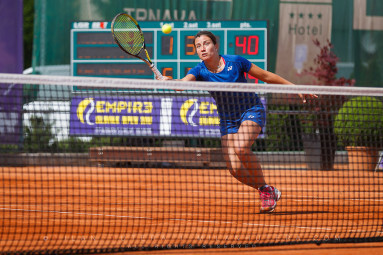 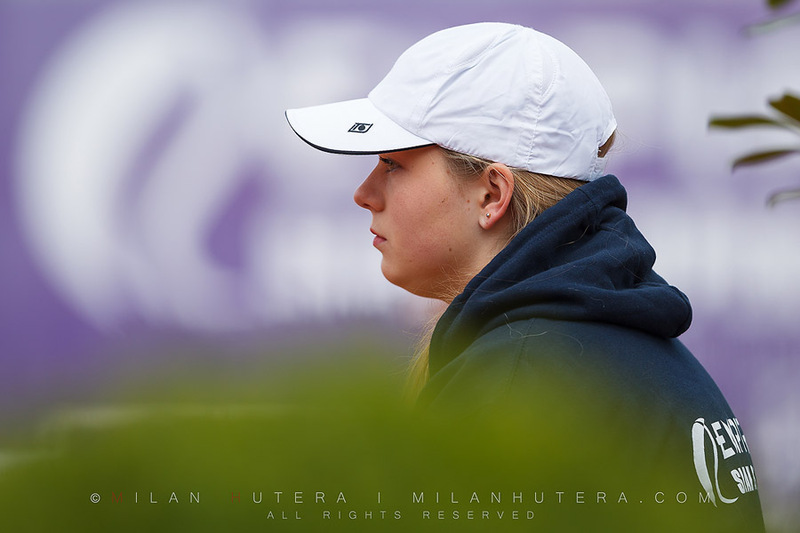 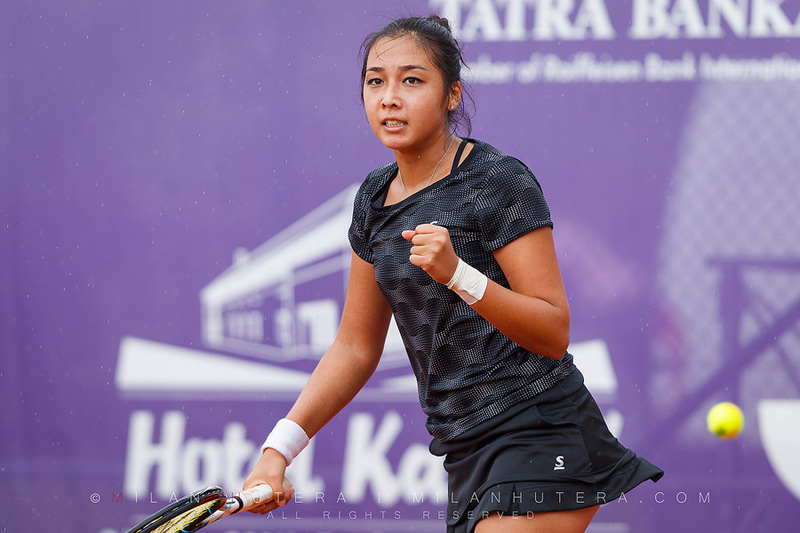 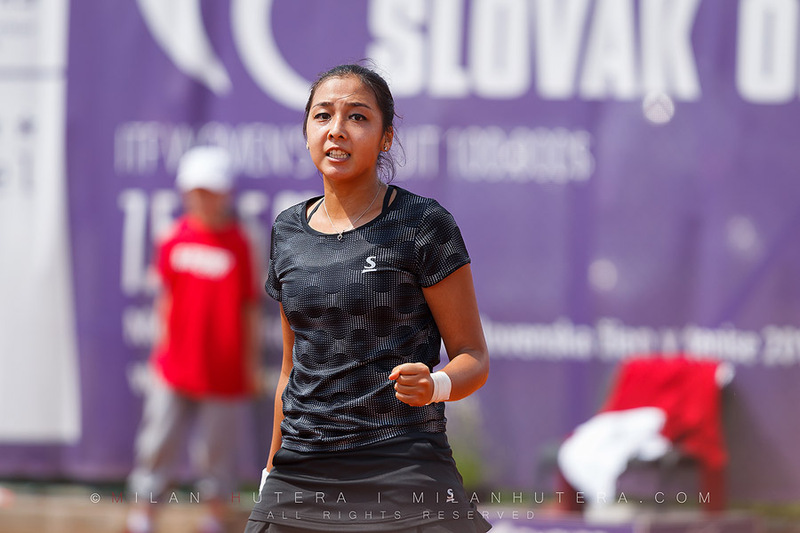 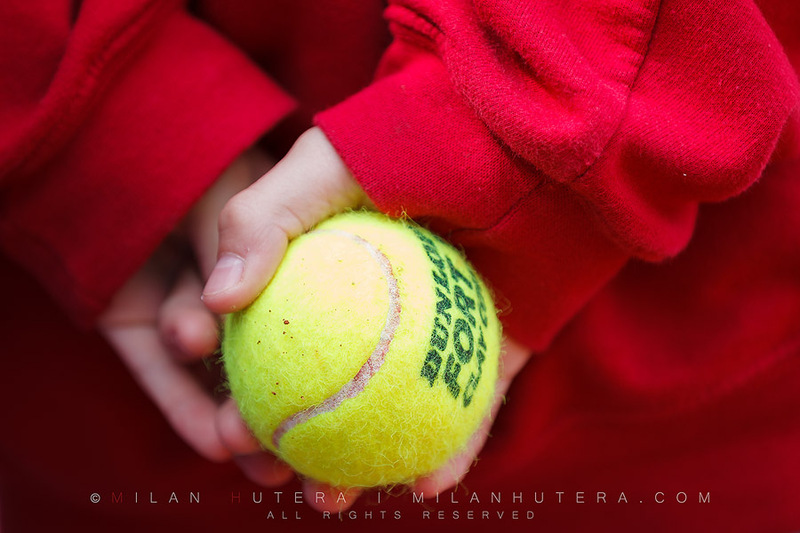 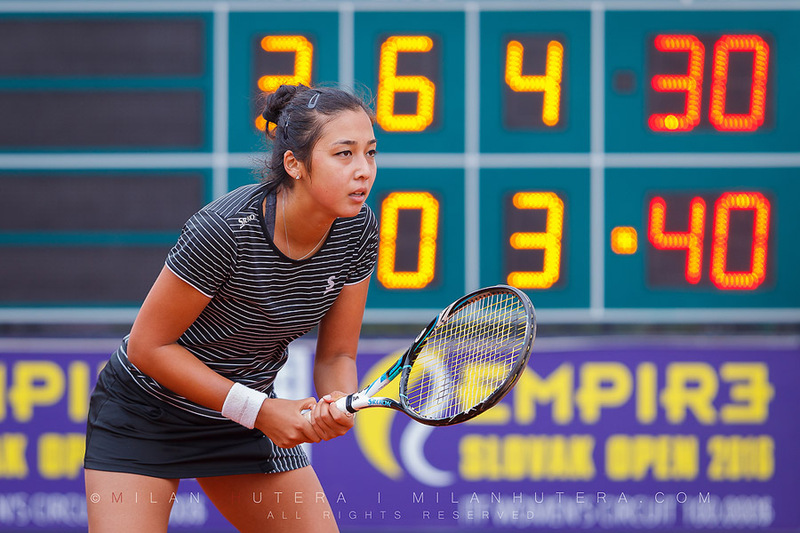 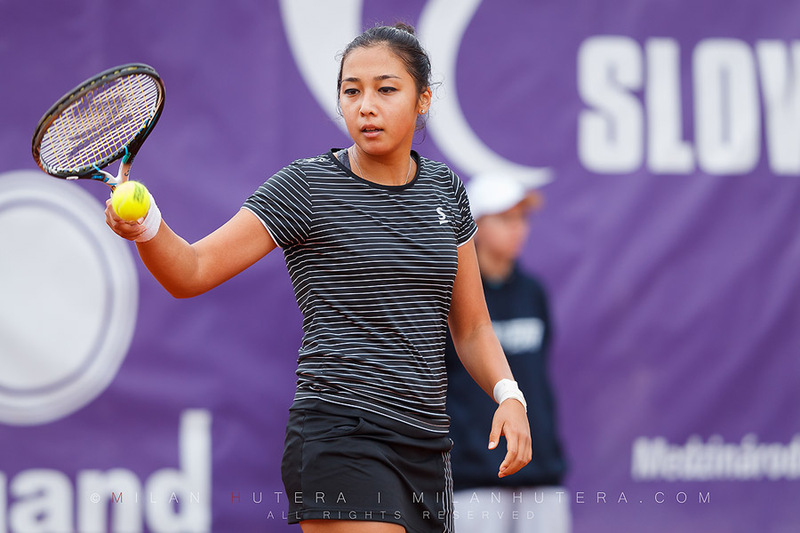 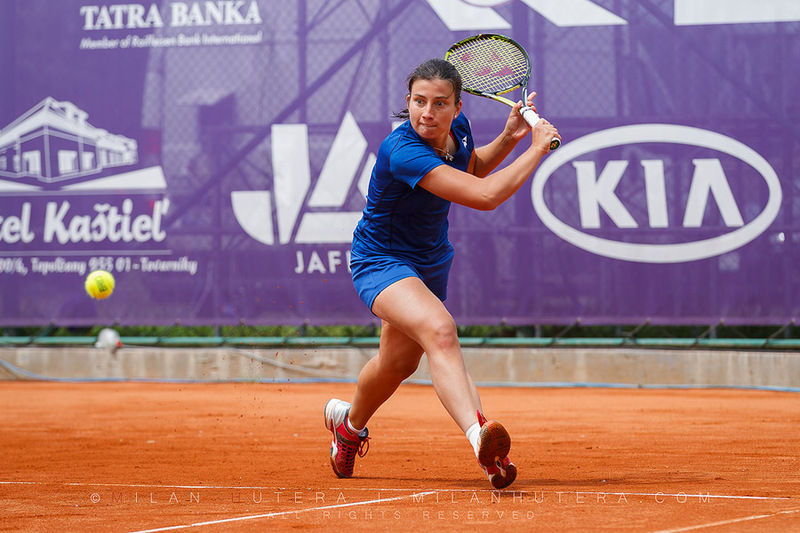 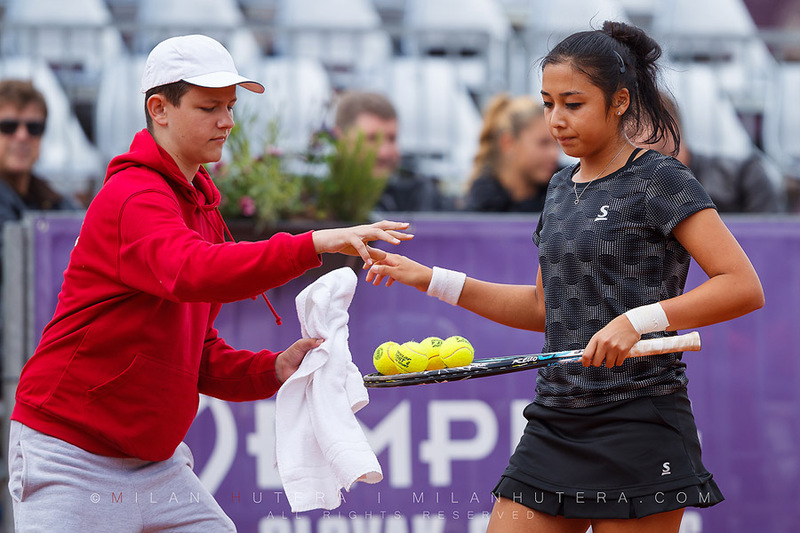 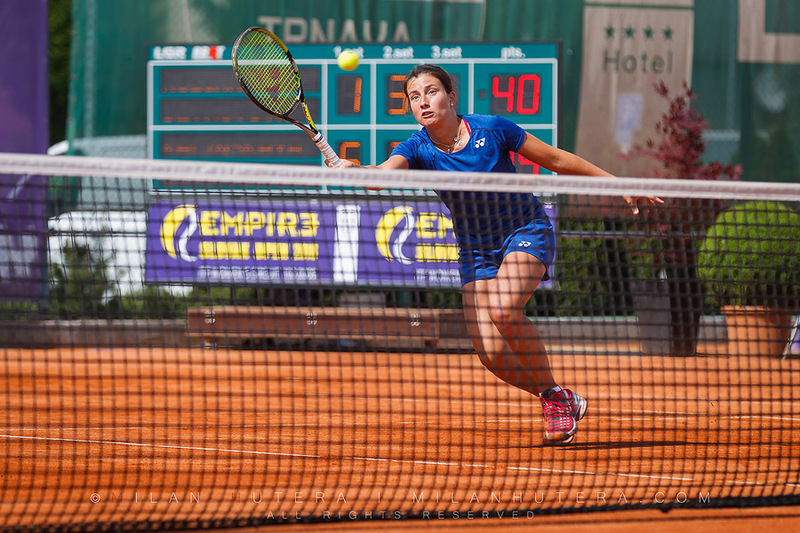 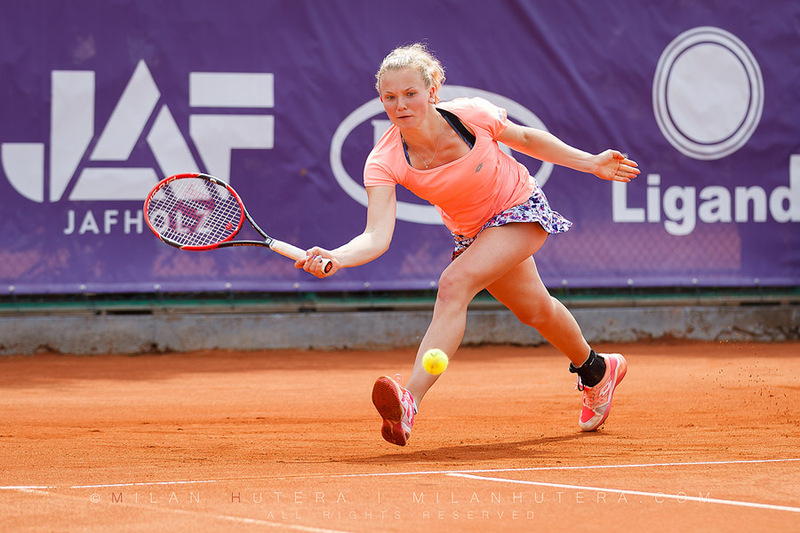 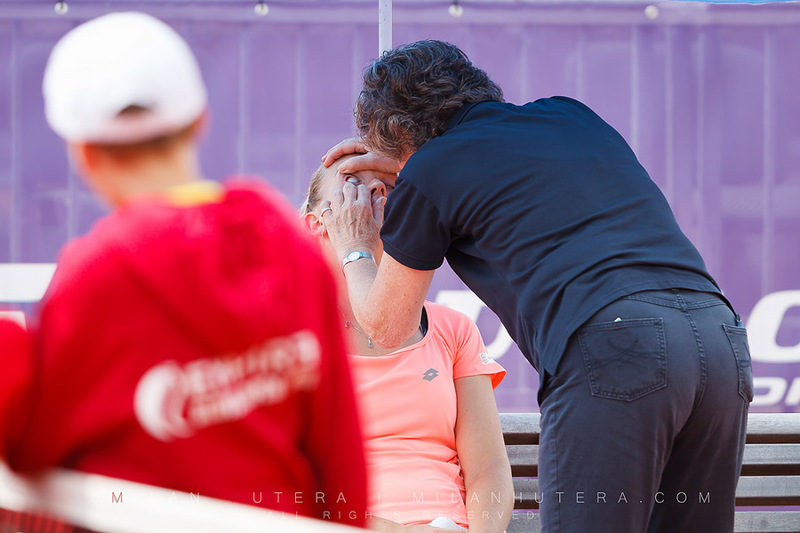 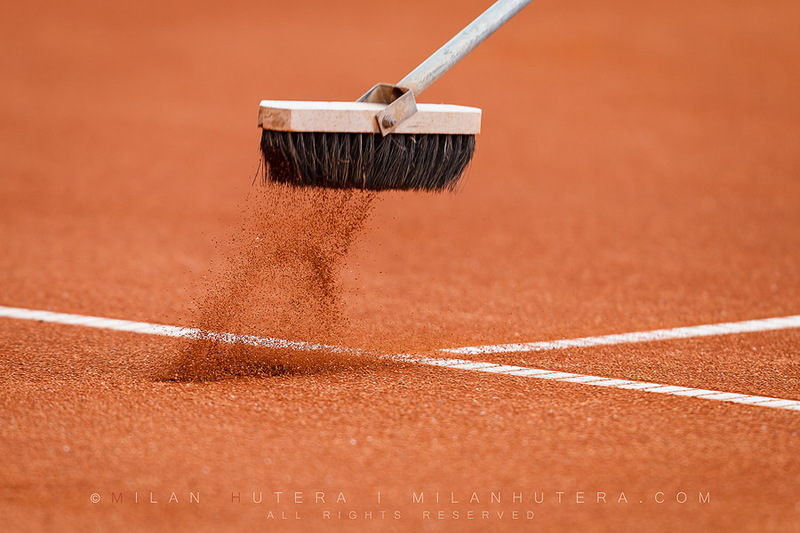 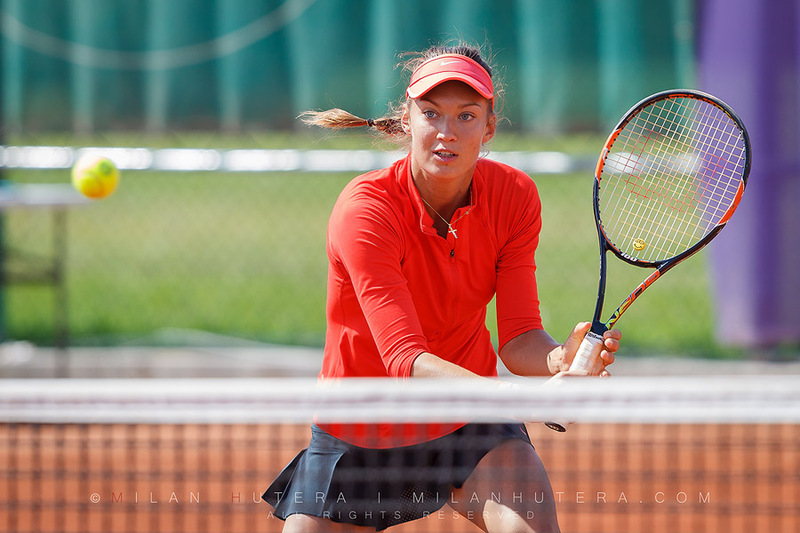 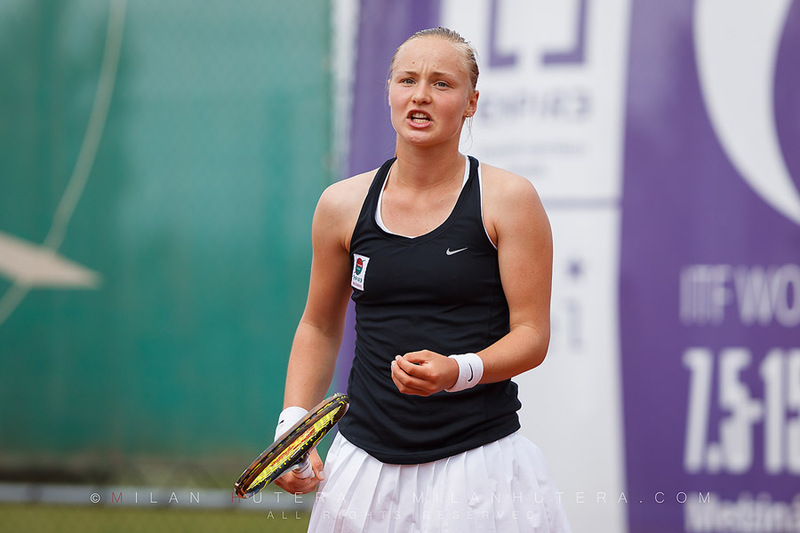 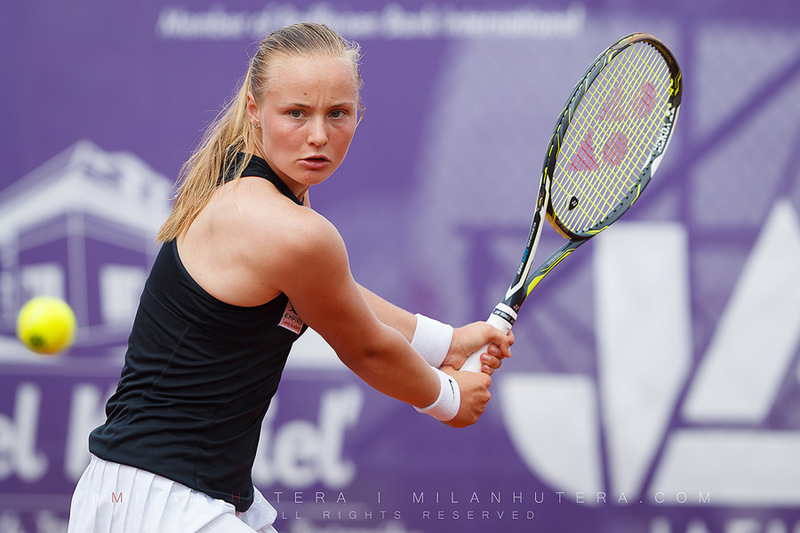 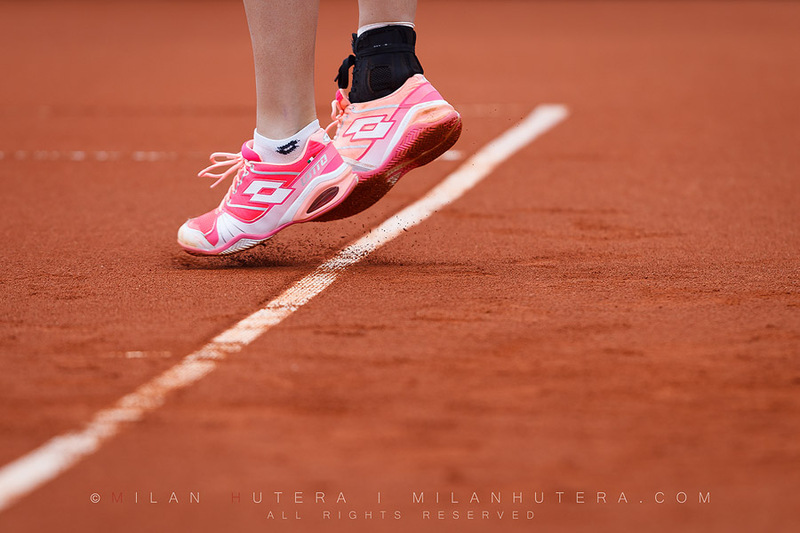 In mid-May 2016, I shot the semifinals and finals of ITF Empire Slovak Open, the largest women’s tennis tournament in Slovakia. 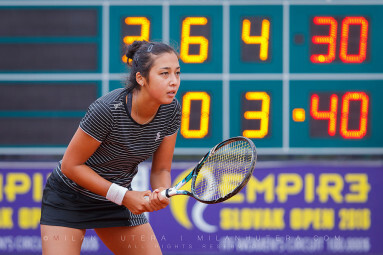 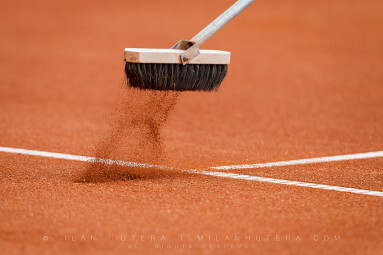 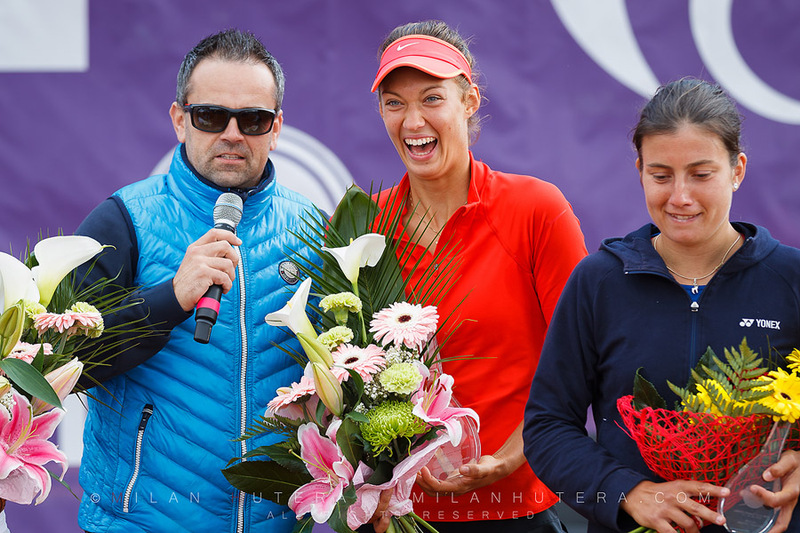 This ITF tourmanet with the prize money of 100 000 Dollars serves as the International women’s championship of Slovakia. 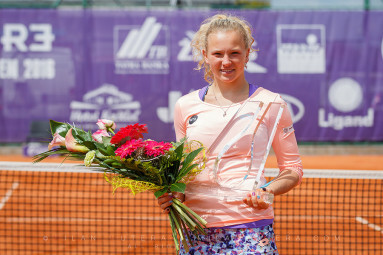 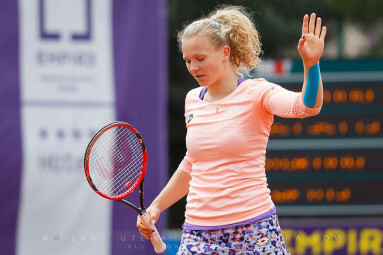 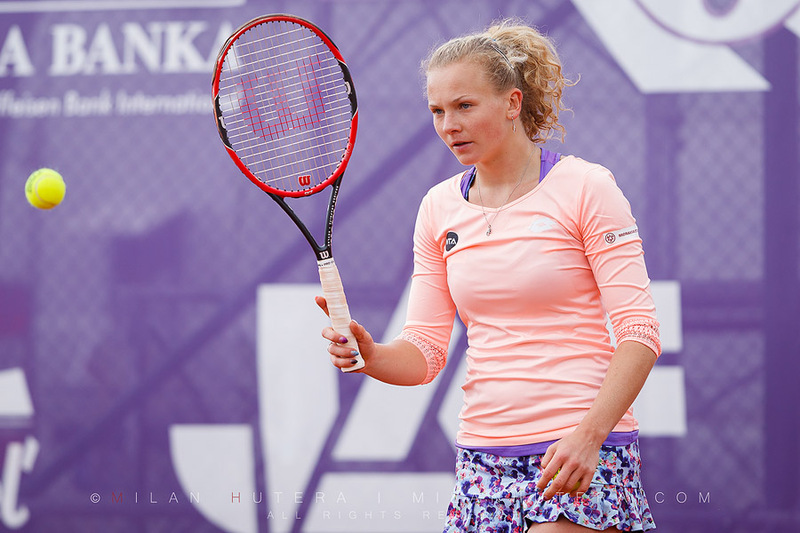 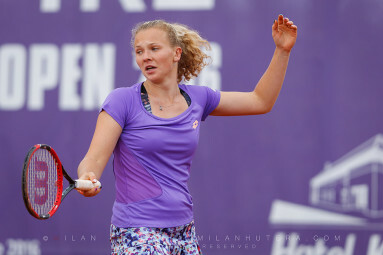 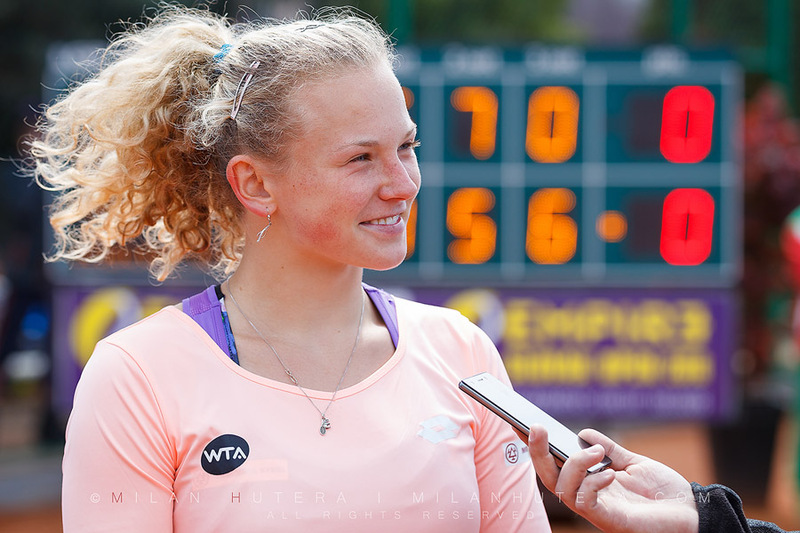 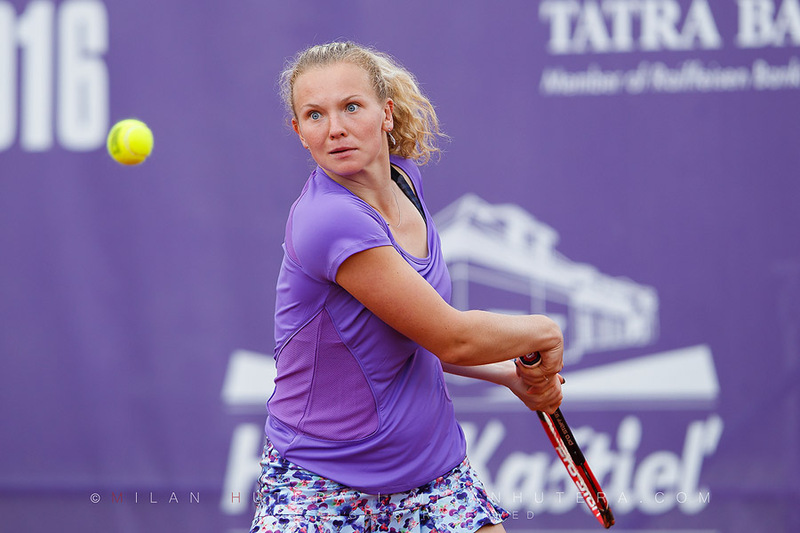 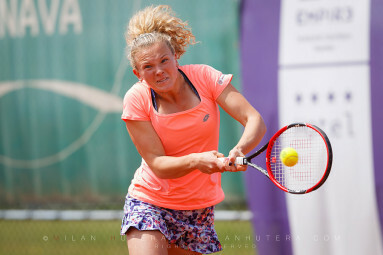 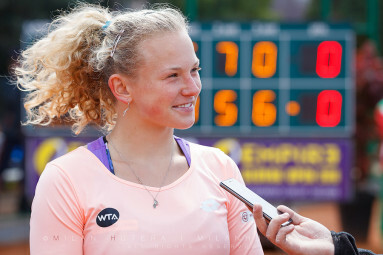 Katerina Siniakova won the singles, defeating Anastasia Sevastova in a three set battle. 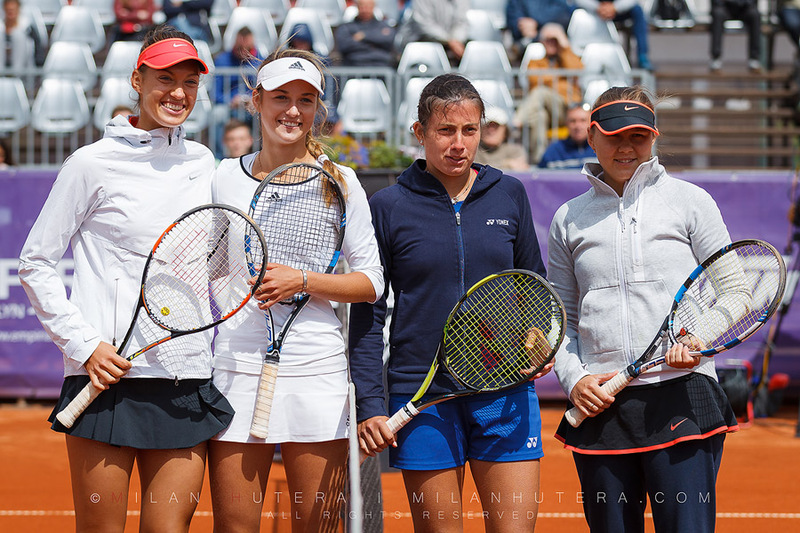 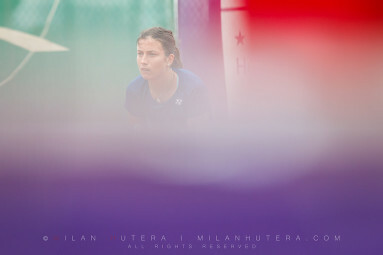 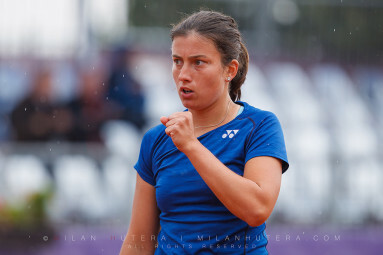 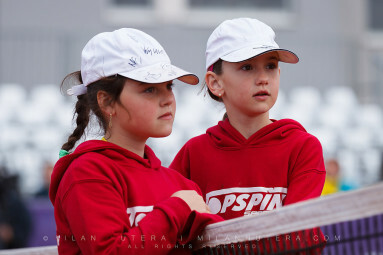 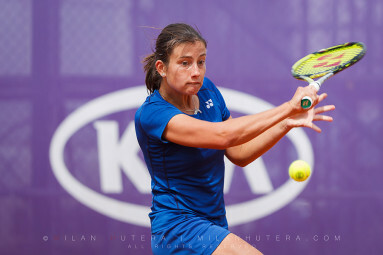 In doubles, the talented Slovak junior Tereza Mihalikova claimed the title with her team-mate Anna Kalinskaya. 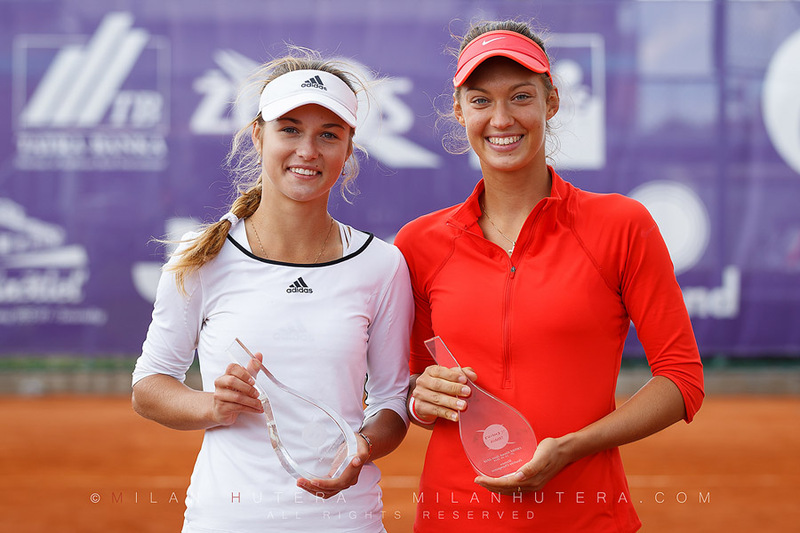 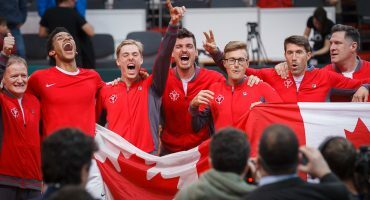 They defeated the higher-ranked duo Anastasia Sevastova and Evgenyia Rodina in two sets.